Big Red Car here with a wet top, but feeling sympathy for the Hill Country. The Colorado River Bridge between downtown and Coopers BBQ yesterday. Water still rising. Same bridge during normal flows. Stop praying for rain, y’all. But, hey, what the Hell do I really know anyway? I’m just a Big Red Car. Stop raining. OK, y’all, I’m giving you fair warning. 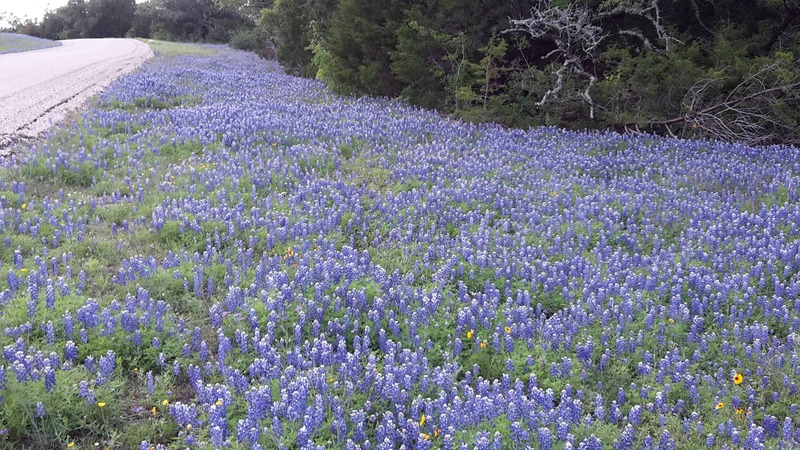 We’re getting close to Bluebonnet Season in the Texas Hill Country west of Austin By God Texas. Last year and in 2015, I got a lot of push back for not warning folks of the impending bluebonnet blooming. So, here it is, dear readers. Get ready to take a trip to the Willow City Loop. 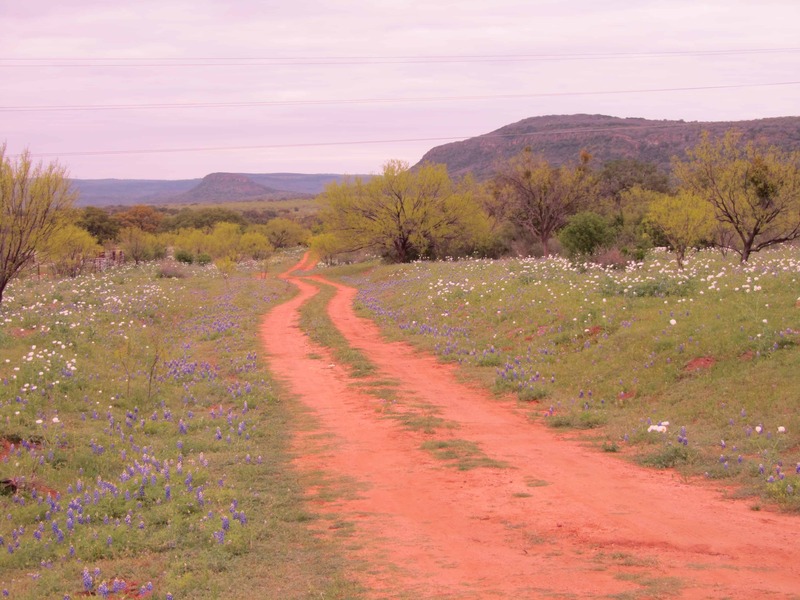 Do not blame a Big Red Car if y’all miss the Bluebonnet Season in the Hill Country just west of Austin By God Texas. On Earth as it is in Texas!